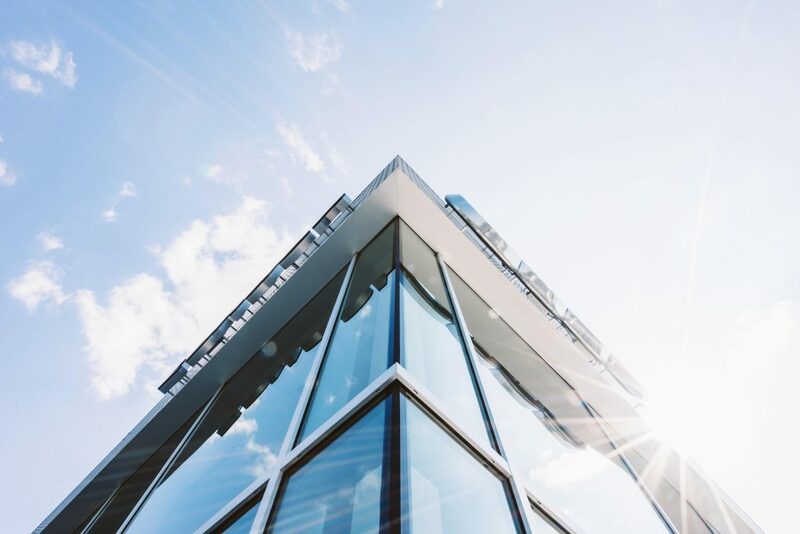 New forecasts from BIS Oxford Economics predict the profitability of commercial property investments will decline sharply over the next five years as interest rates rise and values soften, says the AFR. The latest BIS Oxford Economics Australian Property Outlook report says an injection of global capital into the Australian market has driven down yields to record lows and generated “extraordinary” double-digit returns over the past five years in the Sydney and Melbourne office markets and the Sydney industrial sector. The next five years, should see returns on Sydney prime office towers fall by almost a fifth from an average of 15.2 per cent achieved over 2012-2017 to 12.4 per cent between now and 2022, says the forecaster. The same period will see prime office returns in Melbourne decline by almost 40 per cent to 8.2 per cent with profitability worsening in every other major capital city office and industrial market over the next five years except for Perth, where the office market should see a slight improvement. Tough retail market conditions should also see average retail property returns take a hammering over the next five years, falling to 7.3 per cent per annum from 13.7 per cent over the past five years. Dr Frank Gelber, head of property at BIS Oxford Economics, says investors need a new approach. “Investors are going to have to be smarter about cyclical and structural drivers of property, market by market, to do well in a more challenging investment environment,” said Dr Gelber. The lower cost of capital, however, should help global investors continue to find value from lower asset returns and will compare favourably to most overseas markets and global cities. In the commercial property sector, the main driver of property prices and total returns for investors will shift from yield to leasing conditions and rental growth, putting Sydney and Melbourne office markets in the strongest positions. “Sydney and Melbourne office space remains undervalued on a five-year horizon, despite strong price growth in the recent past,” Dr Gelber said. “We expect further strengthening in rental income off the back of strong demand-supply fundamentals and tightening vacancies. Canberra also offered strong prospective returns on both a five and 10-year basis, said Dr Gelber. His bullish assessment followed the release of vacancy rates last week showing a rise from 11.6 per cent to 13.1 per cent for the best “A-grade” space. According to the Property Council of Australia’s Office Market Report, a staggering 21 per cent of C and D grade office space is empty in the nation’s capital. Perth, Brisbane and Adelaide are still suffering at present from the effects of the mining investment downturn and remain over-valued and over-supplied, the firm believes. “There will be a time for investors to come back into these markets, but it is not yet,” the BIS analysis concluded.